When Alejandro de Tomaso acquired Maserati in 1976, he had ambitious plans for the marque. His plan was to combine the prestige of Maserati with a sports car that would be more affordable than the earlier high-priced models that had traditionally made up the Maserati range. In fact, the company ceased making sports cars developed under Citroën ownership altogether under Dr Tomaso's ownership, like the Bora and Khamsin. 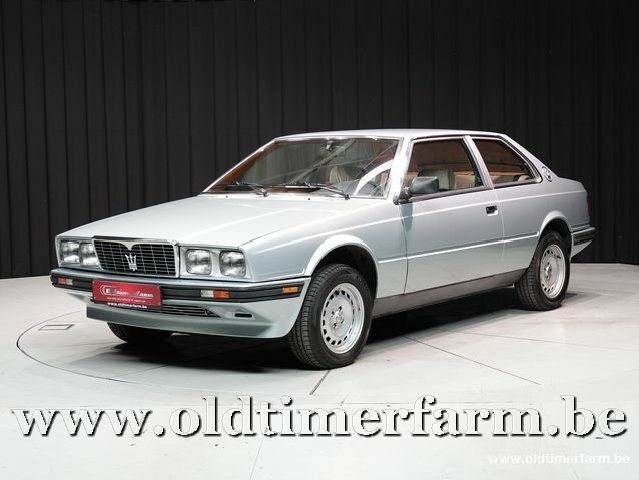 The Biturbo was initially a strong seller and brought Italian prestige to a wide audience, with sales of about 40,000 units. Sales figures fell in subsequent years. 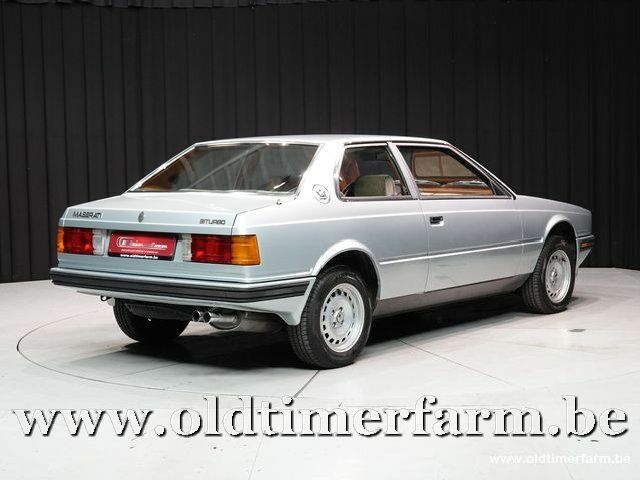 De Tomaso also used another of his companies, Innocenti, to produce body panels of the car and also to provide final assembly. De Tomaso later sold Maserati to Fiat when he suffered losses who grouped the company with their erstwhile rival Ferrari.